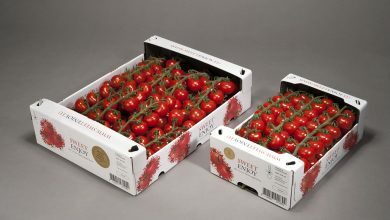 We specialize in supplying tomatoes with exceptional quality and taste. 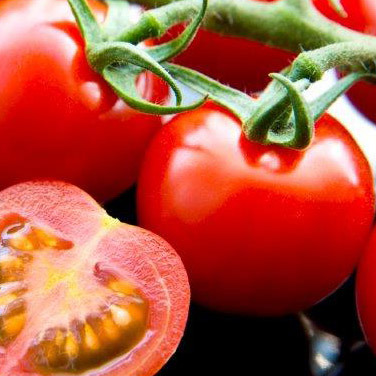 Tomatoes are possibly one of the most frequently used cooking ingredients. It’s easy to see why as they can be combined and prepared in a variety of ways. 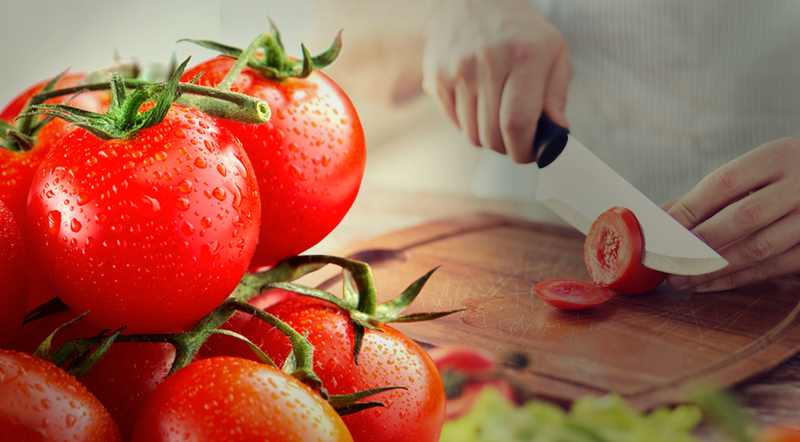 Tomatoes are one of the few foods that can be used as a main or a side ingredient. 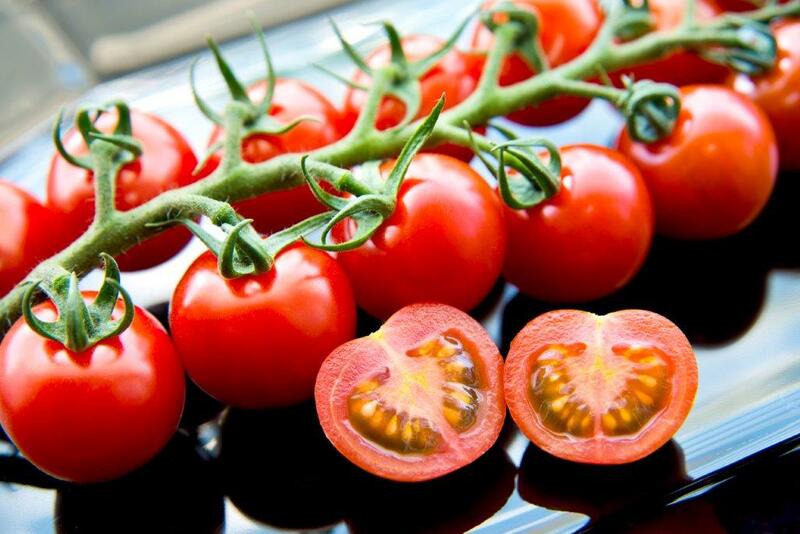 But the Sweet Enjoy tomato has much more to offer than most other tomato varieties on the market! 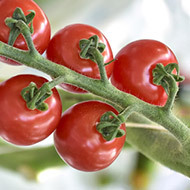 Sweet Enjoy is a premium cherry tomato with a good bite and an amazingly sweet flavour. It’s a real taste sensation. 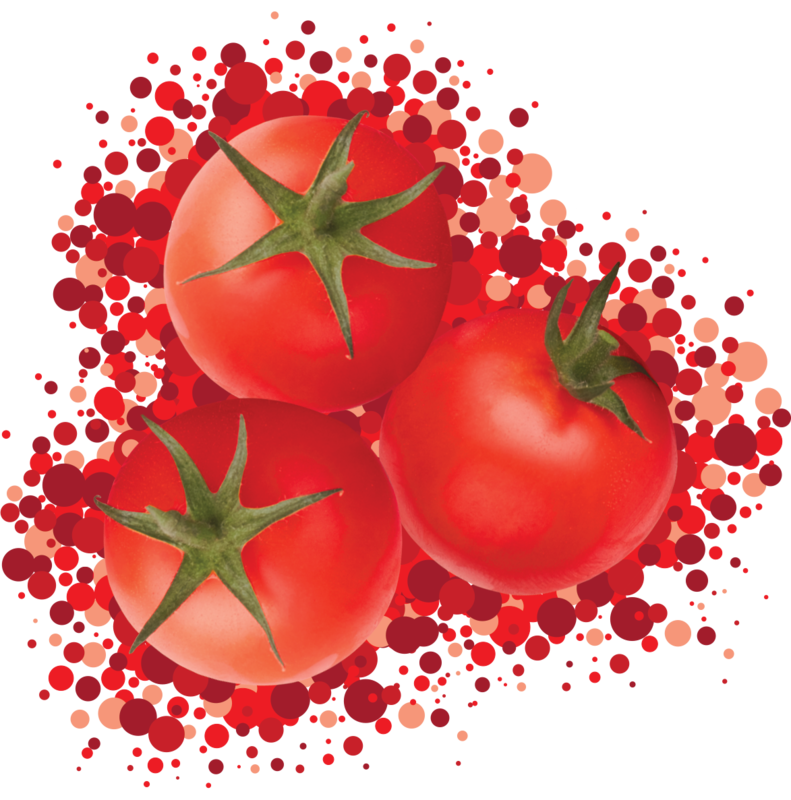 After biting into the firm, bright red flesh, your taste buds will savour the tomato’s crisp, delightful taste, which becomes sweeter in your mouth. The perfect ingredient to enhance the taste of all your dishes. Does this sound mouth-wateringly good? Then taste our Sweet Enjoy and find out what we mean by ‘the unique taste experience’! The Sweet Enjoy vine tomatoes are being harvested! What do you think about Sweet Enjoy? "Die ‘Sweet Enjoy’ bestätigt Ihren Namen beim ersten Biss." "‘Sweet Enjoy’ - it’s love at first bite." 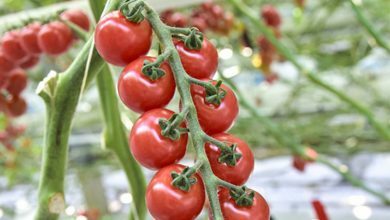 "Die Strauchtomaten von Sweet Enjoy sind sehr Schön schmecken extrem gut, Tomaten kommen immer frisch und schön rot." 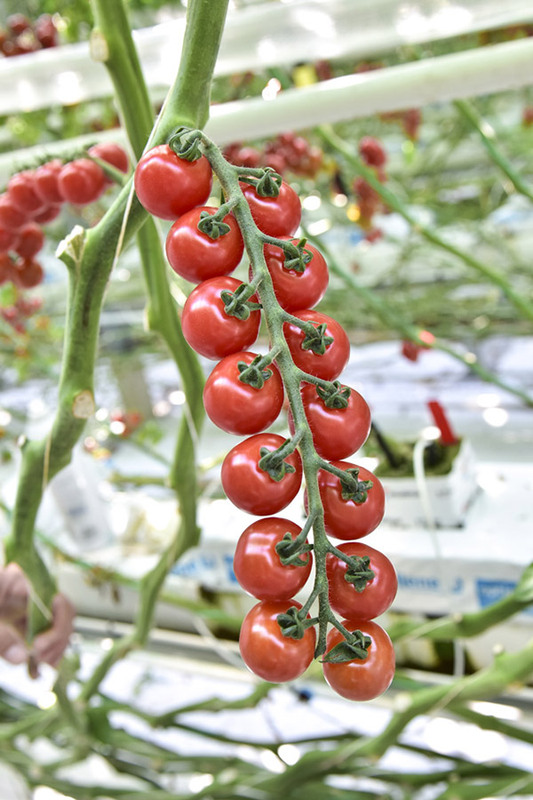 "Sweet Enjoy vine cherry tomatoes look and taste amazing. 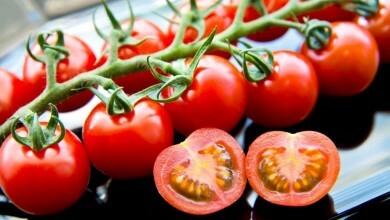 They are always fresh and a beautiful red."